Bernice’s top tip for aspiring authors: I think it’s important to know from the very beginning what you want to achieve and what you want to get from the process of doing all that writing. Why are you writing, who’s it for and what are your expectations for the outcome? I’d also say that it’s critical to listen to the tiny little voice, the irritating one that whispers to you that something isn’t quite right. In my experience, what it’s trying to tell you always turns out to be important. That voice is the reader in you, so you need to listen. Originally from the Atlantic coast of England’s far southwest, Bernice Barry moved to Margaret River in 2001 and has spent the past 14 years creating a native garden in the bush. In 2011, she closed the door on a career in international curriculum innovation, as an adviser on the teaching of literacy, to focus on her lifelong interest in writing, literature and history. In 2012, her short story Mornings Like This won the first regional writers’ award in the Margaret River Readers & Writers Festival short story competition. 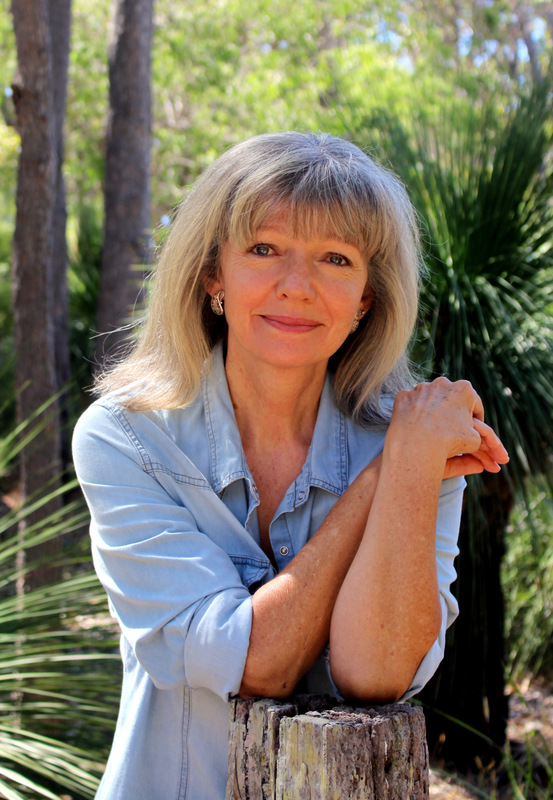 In March 2015, after 11 years of research, her biography of botanist and local settler Georgiana Molloy was self-published in Western Australia. In March 2016 the book was published by Pan Macmillan in Australia and New Zealand under the Picador imprint: Georgiana Molloy: the Mind that Shines. Why do you write? I write because when I’m doing it I feel the best I ever feel, as if I’m being really me. It’s not a loud, elated feeling like happiness, more a kind of deep and comfortable contentment. What would you be doing if you weren’t a writer? Probably trying to tell stories in other ways so mostly creative things. I love gardening and would definitely spend a lot more time digging, weeding, planting, feeding. That always feels nearly as good to me as writing and I lose my sense of time passing in just the same way. I love teaching too. You see new learning happening in front of you and that feels so rewarding and exciting. What was your toughest obstacle to becoming published? Lack of confidence was probably the biggest obstacle because until that’s overcome you can’t move forward. Emotional exhaustion has to be on the list too. Battling your fears and insecurities and sticking to your guns can be hard to maintain as the months go by. How involved have you been in the development of your book? Did you have input into the cover? The first edition of my book in 2015 was self-published so I made all the decisions and briefed the artist and designer we chose to do the cover, Lauren Wilhelm. Her beautiful portrait of Georgiana Molloy was included in the amazing design she came up with. It was very popular and when the Picador edition was released in 2016 they kept the front cover virtually the same. I was really pleased with the subtle ways they improved and enhanced the book without really changing the content. What’s the best aspect of your writing life? There are good things about every part of the process. Perhaps that’s why it’s so pleasurable. Facing a blank screen and deciding on the first words of a book or a chapter or even a page can feel like a thrill because so many words are just waiting to be found and chosen. Editing what I wrote the day before and knowing I’ve improved it feels rewarding in a simple way. Sometimes I spend hours searching for the right word to convey what I want a reader to imagine and when I think I’ve got it right, that’s a good feeling too – especially if I still think so the next day! —the worst? Those times of self-doubt are the worst and I’m learning that most writers experience them so knowing I’m not alone does help. There are times when I suddenly believe that I’m writing absolute rubbish. This happens most often when I’ve been writing more quickly than usual. I’m a very slow writer which is good in some ways because a lot of the editing is done along the way, but when the words flow more quickly I don’t have the confidence to believe it can still be good writing. I suppose if it ever feels too easy, I don’t trust the quality. What would you do differently if you were starting out now as a writer? Start sooner. I always knew I loved writing but I thought I was too busy doing other things. A long lifetime of collecting bits of writing and never finishing anything or sharing them with anyone else feels like a waste now. I could have had so much more fun. More practice might have made me a better writer by now as well. I’d also connect myself with other writers sooner. I’ve found the companionship and support of the writing community to be invaluable but I didn’t really think of myself as a writer for a long time so I didn’t join in at first, probably the time when I most needed it. What do you wish you’d been told before you set out to become an author? Write what you write, the way you write it and don’t try to imitate or write in a way that doesn’t come naturally to you. Don’t pretend to be a writer you’re not. Readers will find you out. What’s the best advice you were ever given? Many years ago a very well-known author read something I’d written and gave me some feedback. She said, ‘Write what you know.’ I understand now what she meant. It doesn’t mean you can’t write well if you have to research a place you’ve never visited or a lifestyle you haven’t lived. It’s about writing what you understand and believe in. 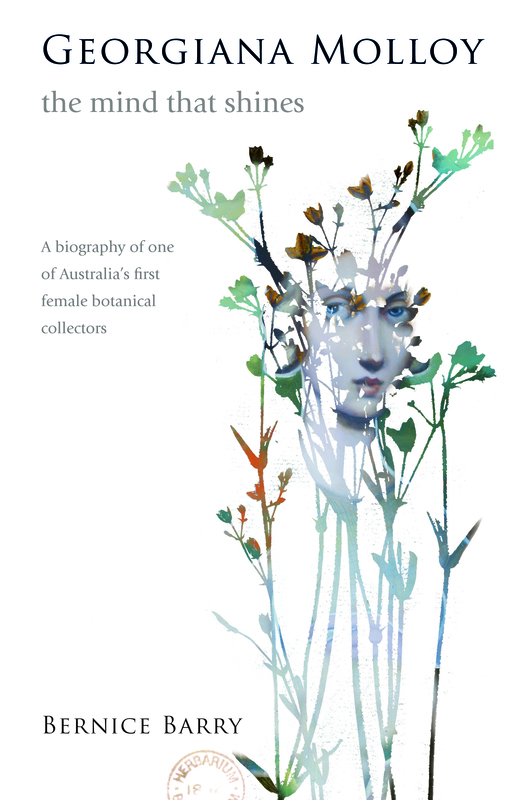 This meticulously researched biography tells the extraordinary story of Georgiana Molloy, one of Australia’s first internationally successful female botanical collectors. From the refined beauty of 19th century England and Scotland, to the dramatic landscape of the West Australian coast, Georgiana Molloy: The Mind That Shines gives new insight into the life of this pioneering botanist. Following a swift marriage, Georgiana and Captain John Molloy, a handsome hero with a mysterious past, emigrated to Australia among the first group of European settlers to the remote southwest. Here, despite personal tragedy, Georgiana’s passion for flora was ignited. Entirely self-taught, she gathered specimens of indigenous flora from Augusta and Busselton that are now held in some of the world’s leading herbarium collections. Using Georgiana’s own writings and notes, accompanied by full-colour pictures of some of the stunning plants mentioned throughout, Bernice Barry reveals a resilient, independent woman of strong values, whose appreciation and wonder of the landscape around her become her salvation, and her legacy. DESMOND’S TOP TIP FOR ASPIRING WRITERS: Become at home with words, decide on what areas interest you, read widely (not only in your chosen field), and attune yourself to the business aspects of the trade. You might not be able to retire in the south of France! Professor Desmond O’Connor has had a varied career as a surveyor, civil engineer, senior civil servant and academic in Australia and the United States. He came to these positions from Douglas Park, just outside Sydney, in the Depression, attending Marist Brothers High School at Darlinghurst in Sydney and making his way to the Pentagon in Washington by study and hard work. Between 1973 and 1988 he was Foundation Professor of Environmental Studies at Murdoch University in Perth. Prior to this he was Chief of the Environmental Sciences Office in the Pentagon. His work in Perth has been characterised by service on government boards and various community organisations. He has always had a predisposition for the caring professions. 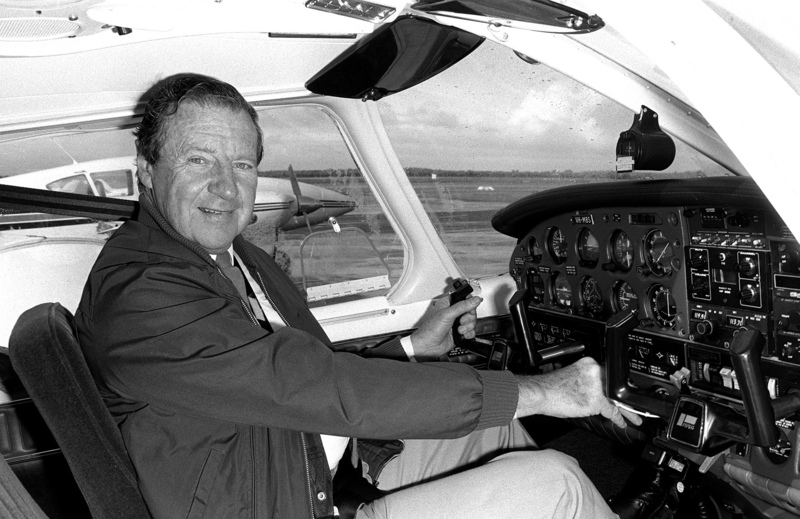 He has been president of the Royal Flying Doctor Service and the Ryder-Cheshire Foundation for the Relief of Suffering, and is a member of Amnesty International, and various government boards connected with the environment. He is well known in civic affairs and as a consultant to the mining industry. He also holds a commercial pilot’s licence. Why do you write? I have lived an exciting life, and, with a background of collecting boys’ adventure books from an earlier era, I sensed that a gap was not being filled. I felt that I might contribute to filling it. In my earlier academic and professional life I became accustomed to writing technical and scientific papers, so adventure stories were a fairly simple lateral step. Besides, I like writing. What would you be doing if you weren’t a writer? When I am not writing I am reading history, I listen to a lot of music and read the occasional novel. I do mathematical manipulations to keep my mind in trim. What was your toughest obstacle to becoming published? Finding a suitable publisher from among the bewildering array of offerings on the internet and in journals. What’s the best aspect of your writing life? The creativity and the thought that you might be giving pleasure to someone through sharing your experiences. —the worst? The worst aspects as far as I am concerned would be the confinement indoors and difficulties getting about to obtain material. What would you do differently if you were starting out now as a writer? I would start earlier in life when my experiences were fresh in my mind, and my mobility was better. What do you wish you’d been told before you set out to become an author? I would have appreciated being given a bit of a push to start earlier. What’s the best advice you were ever given? At the beginning of my academic career (1954) I was advised to develop persistence and perseverance when my contributions to knowledge did not seem to be universally welcomed. This small book, initiating the Australian Adventure Series, will appeal to early teens who like adventure with an Australian flavour. 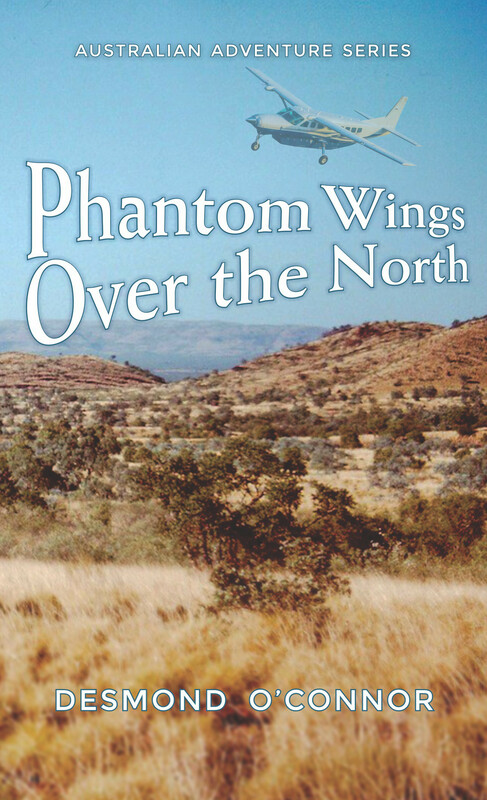 It is set in the harsh Pilbara region of Western Australia, and seen through the eyes of 17-year old twins hoping to enjoy a placid outback holiday with their veteran prospector uncle. Their plans go awry when they unwittingly stumble upon a highly organised smuggling activity involving drugs coming in and native fauna going out. Their attention is drawn to a mysterious mobile laboratory traversing the area, ostensibly looking for gold, but seemingly more intent on trapping small native animals. This seems somehow connected to mysterious midnight flights of an aircraft in and out of the Pilbara. Native fauna are extremely popular on the international market, and the twins play a key role in bringing down what appears to be the first major incursion of organised crime into this field. It exposes the reader to the valiant efforts of modern-day pioneers to overcome the formidable problems involved in accessing the enormous resources of the Pilbara. The twins emerge from their experience with a greater understanding of the outback ethos which has played such an great role in moulding the Australian character. Diane’s top tip for aspiring writers: Believe in the power of your words. Write about something that interests you. That grabs your attention. Write with heart and have empathy for your characters. Write some more and then rewrite and rewrite and rewrite. Diane Fagan was born on the northern prairies in Alberta, Canada – far from the ocean. When she came to Australia, she found a new passion for sailing. 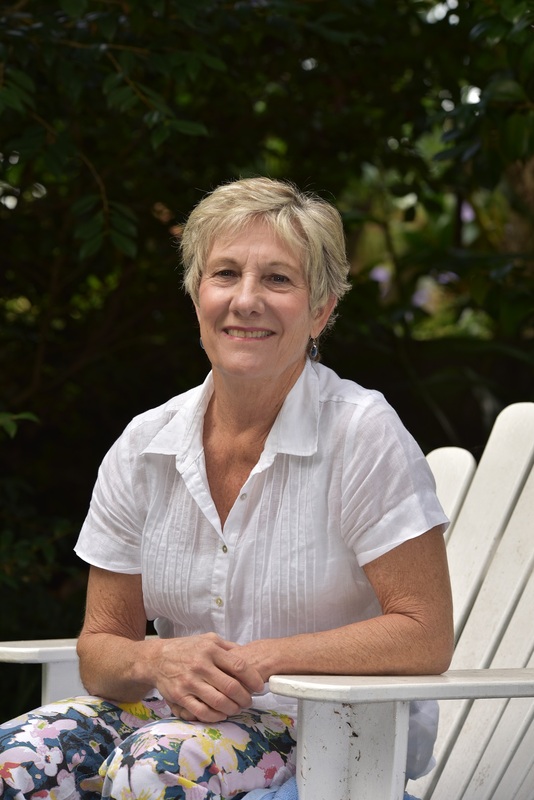 Diane has always written stories and has won prizes for her short stories for adults. 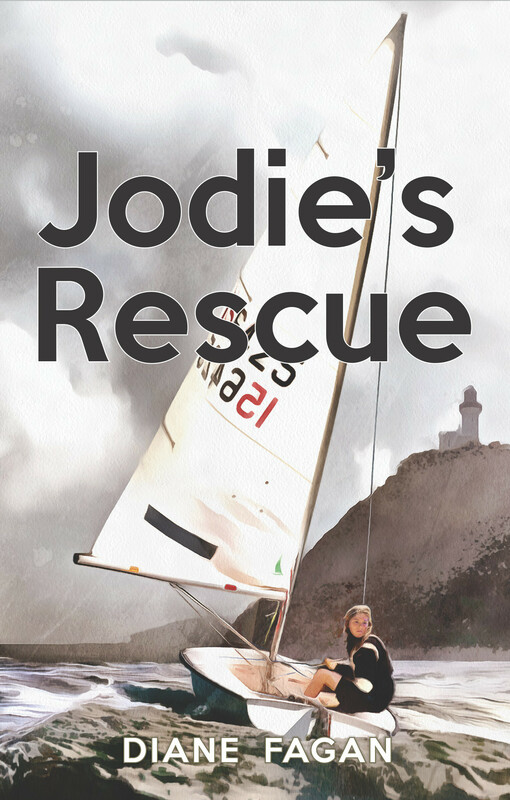 Jodie’s Rescue is her first young adult novel and she is currently working on the second book in the Jodie series. She has four adult children and lives with her husband and cute corgi Louis, in Sydney. Follow Diane on Face Book here. What would you be doing if you weren’t a writer? If I wasn’t a writer, I’d have so much more spare time! Maybe I’d just lie around and be unproductive. What was your toughest obstacle to becoming published? That is such an easy question. Sending my manuscripts to publishers and getting rejected over and over. What’s the best aspect of your writing life? It’s such a lovely experience when you’ve written a phrase or a sentence or a paragraph, and upon the rereading of it, you feel a tingle up your spine, and you know that the combination and flow of your words have created an emotion. What’s the worst aspect of your writing life? It’s when you have a deadline to meet, say for a competition, and your brain feels foggy and your body feels lethargic and you just can’t seem to get the words to flow. What would you do differently if you were starting out now as a writer? I would have so much more self belief. When you first start writing, especially if you are in your twenties, you wonder if what you have to say is worthless, and you think everyone else is so much more talented than you. It’s easier to be defeated by the whole business of writing when you are first starting out. What do you wish you’d been told before you set out to become an author? I wish I’d been encouraged to keep writing, no matter how many rejections you face. What’s the best advice you were ever given? I’ve taken numerous writing classes and this has stayed with me. Don’t write because you want to make money – and don’t write because you want to become famous. Make your words gifts for people and hope that people will notice and like your gifts. Through all the challenges – starting a new school and making new friends, and a father who is absorbed in his work, missing her mother – Jodie finds solace in sailing. But will the ocean turn against her? Can she save the lighthouse from development? And why are there dead penguins floating in the water? Who is the girl in the photo that she finds hidden under the stairs? And, most importantly, where is her mother? Jodie’s voyage of discovery takes her to a place she never dreamed she’d be … But how will she convince her father that it is real?